In every state, there is some type of workers’ compensation statute. In Massachusetts, there is the Workers’ Compensation Act (WCA). This law sets out the requirements for workers’ compensation in most jobs. There are other statutes that apply for certain jobs, like firefighters, and, in some cases, there are federal statutes that apply. For example, if a railroad employee is injured on the job, this falls under the Federal Railroad Safety Act (FRSA). In Baker v. DOWCP, the question is whether the state workers’ compensation act applies or the federal Longshore and Harbor Workers’ Compensation Act (LHWCA) or the Outer Continental Shelf Lands Act (OCSLA). In this case, the worker was injured while working on an offshore oil leg platform (TLP). A TLP is the type of offshore oil platform with which most people are familiar from movies and watching the news. In this case, claimant was working on a TLP known as Bigfoot when he was injured on the job. He had been working as a carpenter for around eight months on the platform, but the platform had not yet been redeployed in the ocean and was still in the construction yard for years in Louisiana. The reason for the term redeployed was because the platform was already at sea, but then it had suffered some type of mechanical difficult and was towed back to construction yard. It should also be noted that there was no question as to whether the injury was job-related, as there was stipulation among the parties noted in the court records, but there was never any stipulation that an accident actually occurred. Regardless of the parties, they proceeded as if there was a stipulation about the actual injury. In this case, claimant filed under the longshore version of the workers’ compensation act. He argued that he was covered under that specific workers’ compensation act because he was working on a TLP which is an offshore platform, because he is considered a shipbuilder, and because of the continental shelf issue. 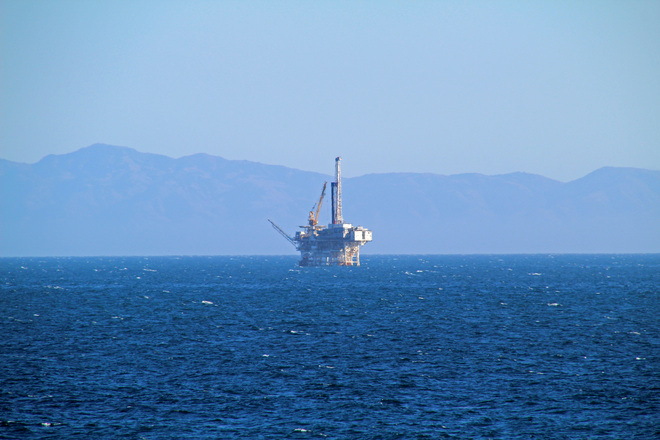 There was a hearing held before an administrative law judge (ALJ), and it was determined that claimant was not a vessel within the meaning of the longshore act as it was actually an oil platform. At that point, claimant filed a workers’ compensation appeal. In this case, the specific issue was whether a causal link existed between the type of injury and his work on a ship or other vessel and whether or not this offshore oil rig was actually a ship within the meaning of the statute. Unfortunately for this particular claimant, the court reasoned that he was not covered under the statute. While it is not likely that you work on a oil rig, and this issue will not come up in your actual Boston workers’ compensation case, the point is that there are many complicated issues that may arise in your case, and your employer or the employer’s insurance company may do everything possible avoid paying the claim. The best thing you can do is make sure you have an experienced attorney on your side who will fight for your right to a full and appropriate recovery.